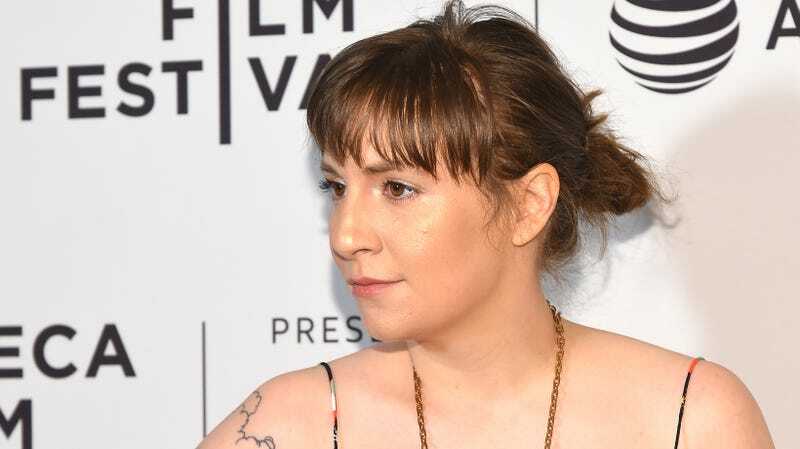 Lena Dunham’s website, Lenny Letter, will shut down on Friday, October 19, according to a report from the New York Post. Lenny Letter started out as a twice-weekly newsletter, which at one point boasted half a million subscribers and a nearly 50 percent open rate (the industry standard for media newsletter is considered 20 percent). That statistic has been plugged in many of Lenny Letter’s write-ups, although the Post reports that readership has fallen “precipitously” since last summer. Lenny Letter also hit trouble when author Zinzi Clemmons called out Dunham for her “well-known” racism and urged other writers of color not to contribute to the site, after Dunham defended Girls writer Murray Miller after actor Aurora Perrineau accused him of sexual assault. The news about Lenny Letter comes as another infamous lady blog, xoJane, had its archive deleted earlier this month. xoJane, which was bought by Time Inc. in 2015, ceased publishing in 2016.